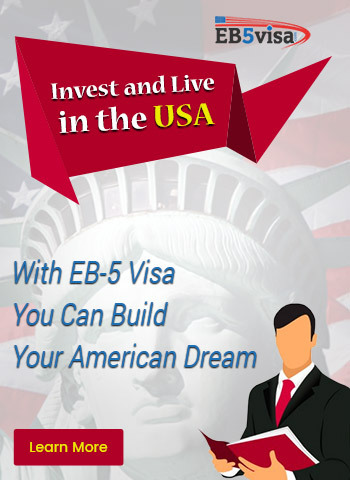 The United States is renowned for its natural beauty. Each State has unique and awe-inspiring landscapes that leave you mesmerized. However, the most spectacular landscapes are often found in the 58 best national parks that dot the country. 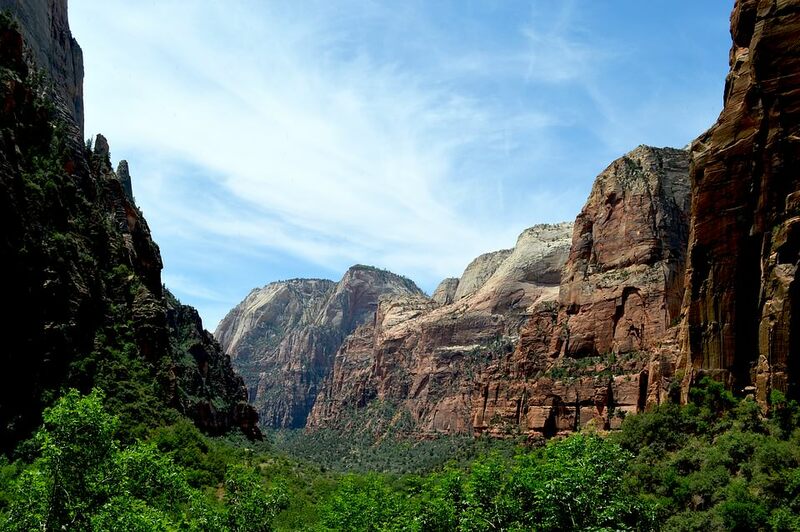 Right from arid deserts to lush forests and everything in between can be found in the most scenic national parks in United States of North America. That would explain why these parks are a hit with families, who look to spend quality time in each other’s company, while still enjoying a fabulous vacation. 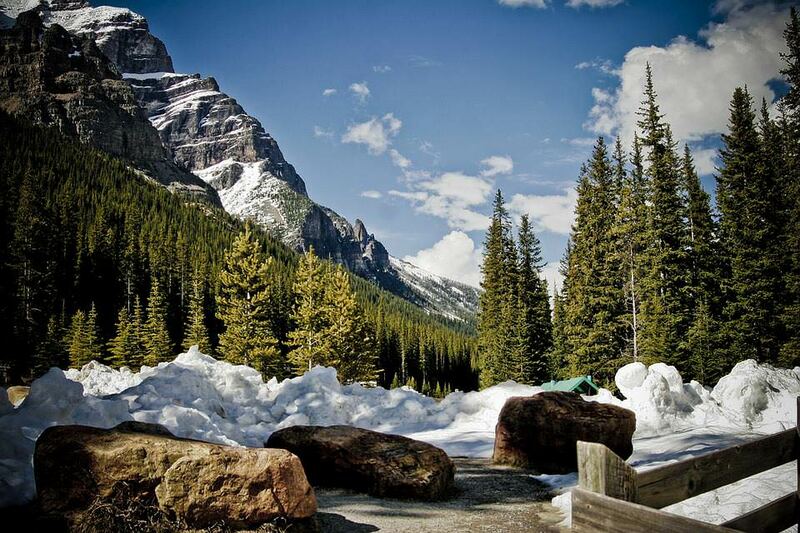 Here are the list of the ultimate national parks to visit in North America. Acadia National Park is the best known treasure of Maine. 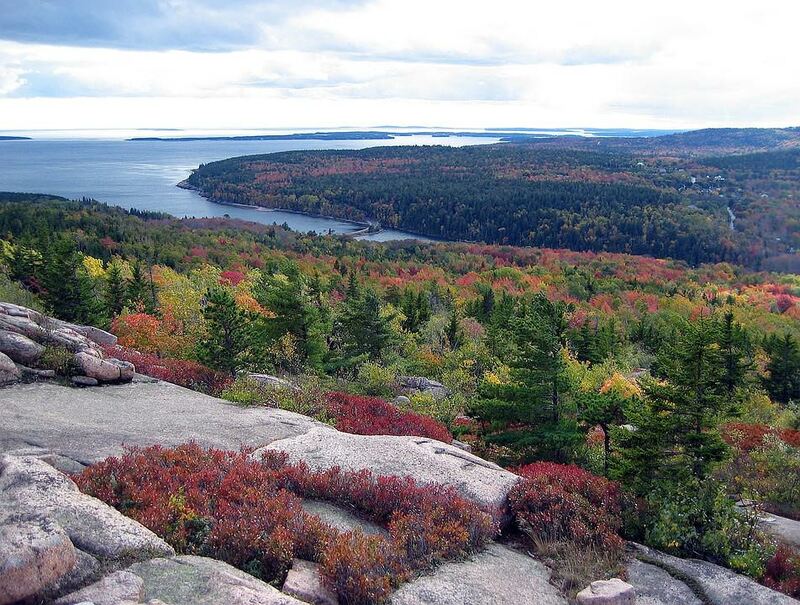 The best time to visit the Acadia National Park is during late fall, when the vibrant fall colors come alive. It is a much smaller national park compared to several others in the United States. However, it is favorite vacation destination of several presidents of the United States. History: The Park started developing as a tourist spot after the presidents of US started making Maine their holiday resort. Earlier, it was a major native Indian settlement. Stay: You can stay in towns like Kennenbucket in Maine. There are many kid-friendly places in Maine that you can stay in. The Park is accessible from several towns. Accommodation will never be a problem here. See: Fall colors and thick pinewood groves are the best features of Acadia. Also, do not miss the Egg Rock Bar Harbor Lighthouse, which is an ancient lighthouse. There is a view point here where you can get a spectacular 360-degree view of the park. 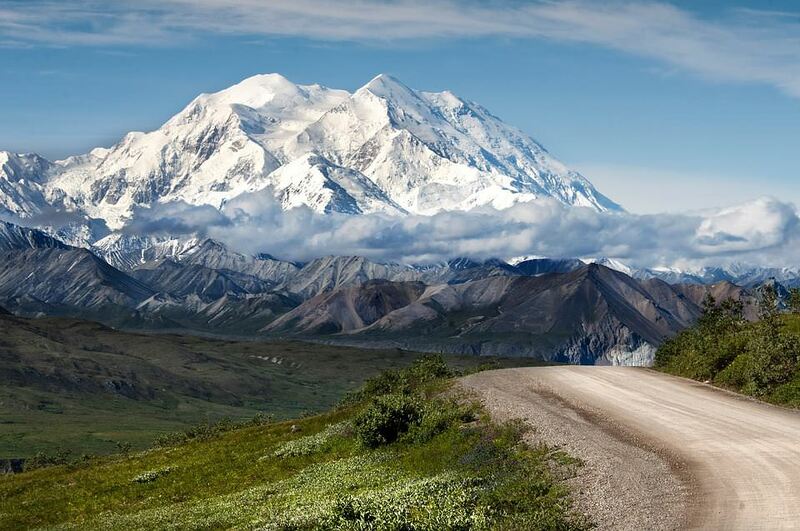 Denali is in Alaska and is home to the highest peak in the United States – Mt. McKinley. The Park is home to several animals, like grizzly bears, caribou, reindeer, moose and many more. The peaks of the mountains are snow capped throughout the year. This is the ‘whitest’ part of the country. History: The Park was mainly inhabited by Alaskan tribes and Eskimos. After the United States acquired Alaska, the Park was established. Today, it is a popular tourist destination and most visited national park in US. The Park is also protected because of its rare wildlife. Stay: You can stay in Anchorage or Fairbanks. The Hotels near Denali National Park with all modern amenities are available and you can get rooms to suit your budget. Within the forest area there are cabins equipped with fireplace. See: Savage River, Polychrome Park and Wonder Lake are the most important destinations. Regular bus tours are conducted throughout the day to explore the Park. 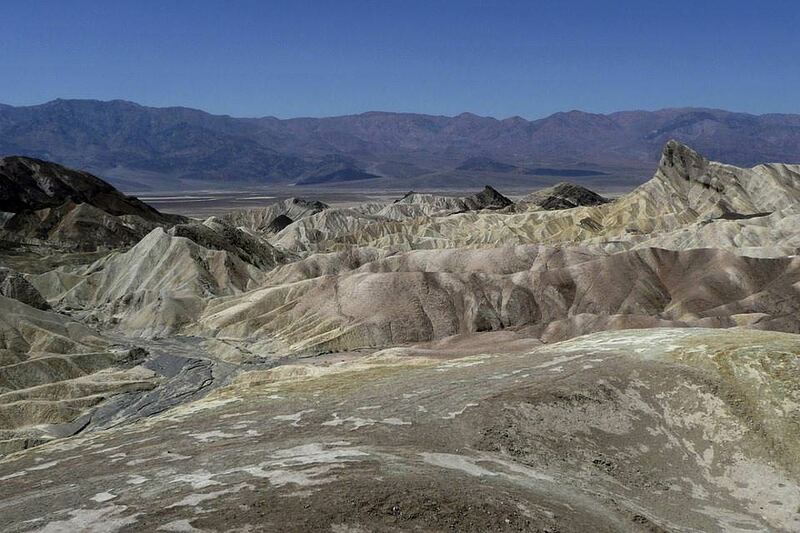 The Death Valley National Park is actually a desert located in Southern California. A small portion of the desert extends into Nevada as well. Located in a valley, the Death Valley National Park is home to several exotic creatures, like migratory birds and some animals. History: Native Indians and travelers started using this path to get to the gold mines in California. It is believed that there are several deposits of gold in the valley even today. Stay: The nearest city to the park is Barstow. It is a typical tourist-oriented town and so accommodation will not be a problem. See: There are several places in the desert like Devil’s golf course, Mustard Canyon and Salt Creek. Also go to the view point to see the amazing sand dunes and the changing colors of the sand. 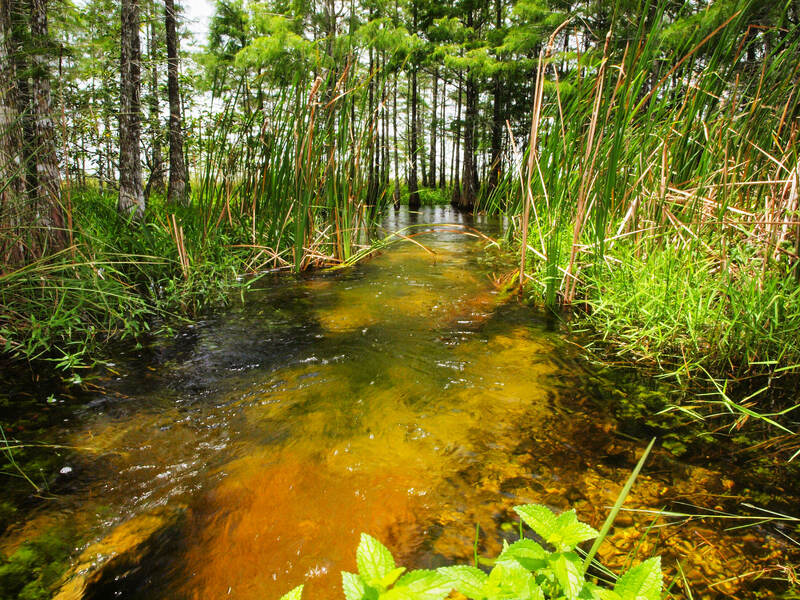 The Everglades is biggest national park in the US and mainly consists of swamp grounds. The park is home to several water species, like rare turtles and alligators. There are several things to do and see in this park. History: The Everglades was mostly inaccessible for the most part of the time. Early in the 18th century preservation efforts started and the park was promoted as a tourist place. Stay: There are many homesteads and B&Bs on the outskirts of the park. Getting inside the park is mainly done by small boats and row boats. Camping inside the core area of the park is not allowed for visitors. See: Shark Valley, Eco Pond and Royal Palms are some of the most interesting places to visit. Everyday several boat tours are conducted to explore the park. The Grand Canyon is forms the major part of Northern Arizona. 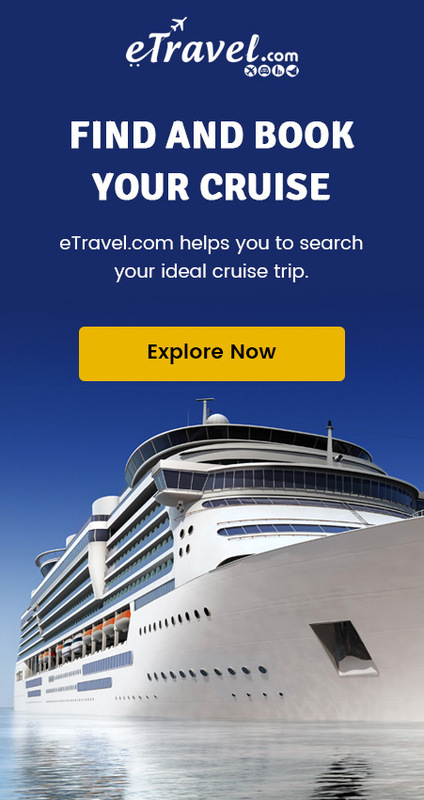 It needs no introduction in the world of tourism. The Grand Canyon is believed to for have formed thousands of years ago due to water erosion and therefore the park is known as US oldest national park. The Grand Canyons encompasses more than three States neighboring Arizona. It is most famous for its exotic views and spellbinding scenery. History: The canyons were initially inhabited by Neanderthals, cave men and then by Mexican tribes. There are several caves that are rock cut which are proof of their existence. Stay: The Grand Canyon is huge and can be accessed from Nevada and Arizona and Colorado. 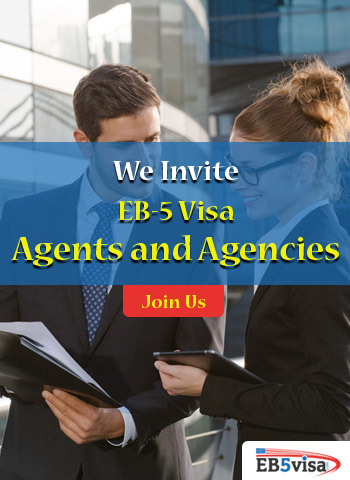 Depending on which State you are visiting, there are several types of accommodation available to suit everyone’s budget. Camping is allowed in the Canyon. See: Exotic sunsets, view points and trekking are the best things to do in the Canyon. Kayaking in the Colorado River is also extremely popular. 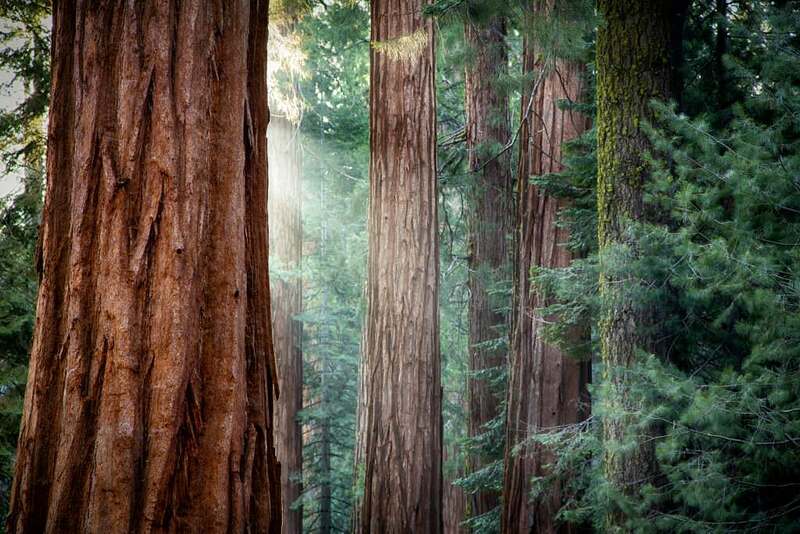 The Redwood National Forest is most stunning park on the northern coast of California. The Park is most popular for its giant red wood trees. If you have to look from an aircraft, you will see that entire forest is red in color. This is the best feature of the Park. There are many visitor centers in the park that organize camping, trekking and hiking. History: This forest came under the Preservation Act in the 1860’s. The red wood trees are unique to this forest and now they are a protected species in the area. Stay: You can stay in San Francisco or within the Park. There are many campgrounds, like Jedediah Campground, within the forest area. See: The best thing to do in the park is trek through the series of tall trees and explore the picnic areas. There are many groves and campgrounds to explore here. Rocky Mountain is most famous national park in Colorado but stretches all the way to New Mexico. These mountains were mainly home to the Arapahoe Indians. Earliest settlements here were as old as 10 thousand years ago. History: The place started gaining fame after the British found the mountains and also started making it as there skiing capital. That is how modern day ski resorts, like Aspen, around the mountains were built. Stay: You can stay in Denver or Aspen. There are log cabins and camping grounds within the park as well. However, you may have notorious grizzly bears visiting you now and then. See: Rocky Mountains have several parks and trekking trails inside the campus. 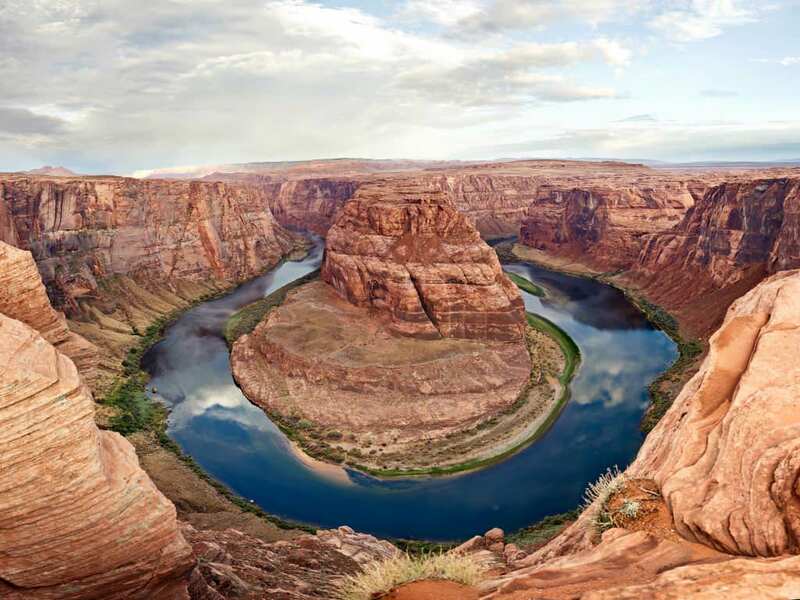 The best things to do here are kayaking in the Colorado River, camping, hiking and trekking. The Yellowstone is one of the largest national park in Wyoming, but it stretches all the way to Idaho and Montana. This national park is best known for its wildlife like grizzly bears and mountain lion. The park has several number of hot springs as well. 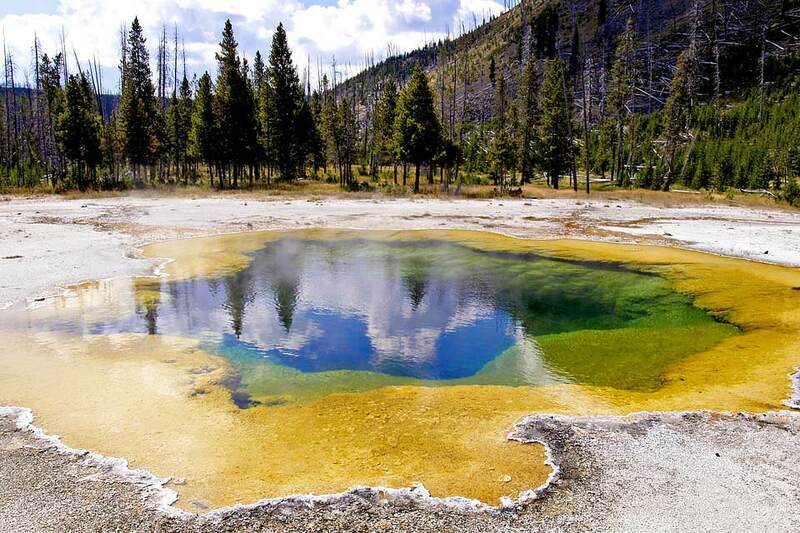 History: The Park is believed to be formed after a volcanic eruption. Geologists still believe that there could be some active volcanoes present in the valley. Stay: The best place to stay while visiting Yellowstone is in Wyoming. Camping is also allowed within the park. There are several Bed and Breakfast facilities on the outskirts of the park. See: The Yellow Stone Lake and the valley are the best places to visit in the park. However, you are free to explore the park by taking hiking trails and also renting bicycles. 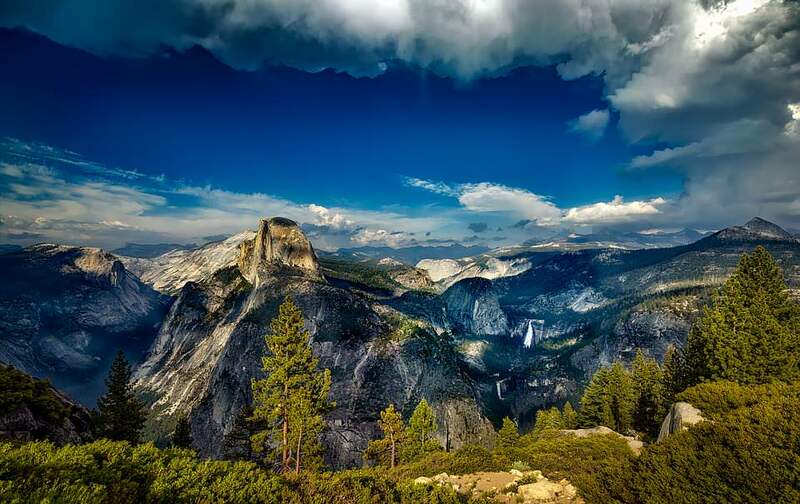 The Yosemite National Park is a huge expanse in East California. The park is best known for huge rocks, clear waterfalls, giant Sequoyah trees and gurgling streams. There are several camping sites and trekking trails spread throughout the park. It is a valley surrounded by mountains. History: Yosemite was discovered by travel experts in the 16th century. The park also had acquired fame because of the assumed presence of the elusive Big Foot. Stay: Yosemite has many log cabins within the park and campgrounds. Hotels at Yosemite National Park are located in the towns outside the park. See: Yosemite is most famous for its huge granite rock called Half Door and the Bridal Veil Falls. Be sure to visit the Sequoyah groves scattered through the park. Deep inside the park there is a historic railroad, which still runs steam engines for fun rides. Zion National Park is most beautiful park in Utah and is well known for its natural sand sculptures. These sculptures have been featured in several Hollywood movies. The Park is a combination of sand sculptures, rocks and desert-like environment. History: Zion Park was home to several ancient cultures, including many tribes of Native Indians. It is a world heritage site today. Stay: People can choose to stay in St. George, which is the nearest city, or they can also rent a log cabin within the park. Hotels are scattered around the park in several small towns. See: The sand dunes are the most striking feature of the park. The best way to explore is by a bicycle or trekking. Salt Lake is also a major attraction for tourists of the park.